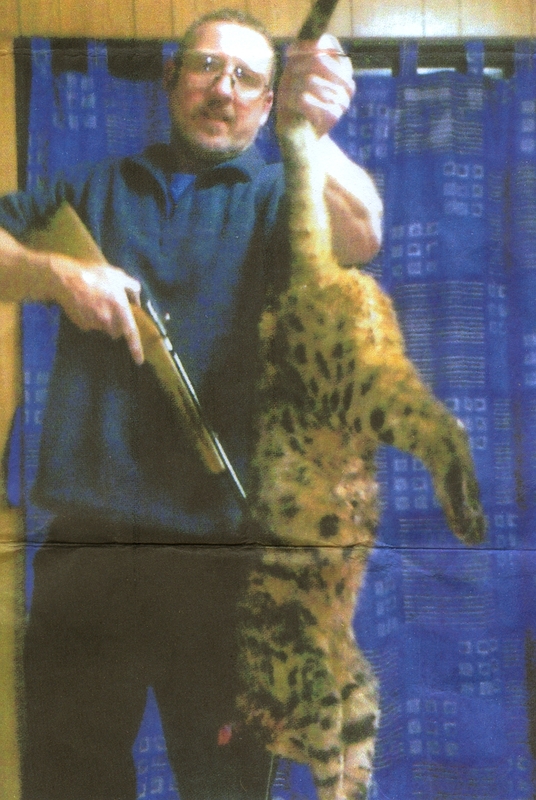 Centre for Fortean Zoology Australia: Another 'big' cat shot - but what kind? CFZer Mike Williams has another bit of big cat news on his blog - but just what kind of cat is it? A WA shooter landed the felid. The cat appears to have a spotted coat, which falls into one of the many kinds of patterned coats of the 'tabby cat' variety. 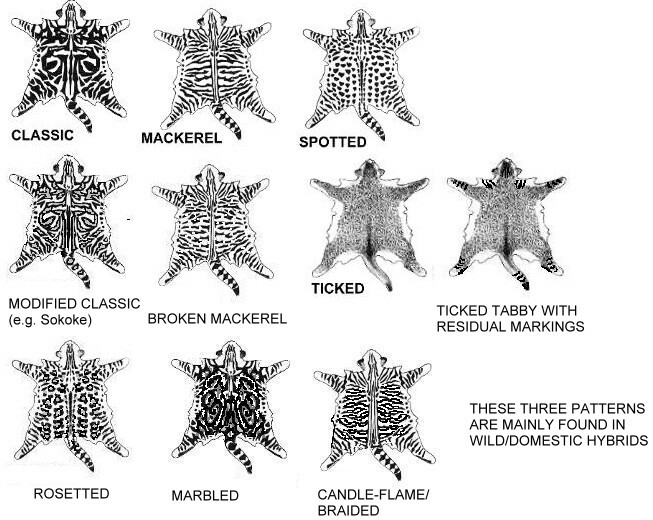 Tabby cats aren't a breed, rather tabby patterns can occur in many cat species. So is the picture of the cat above a recognised domestic cat breed in Australia, or something slightly more exotic?